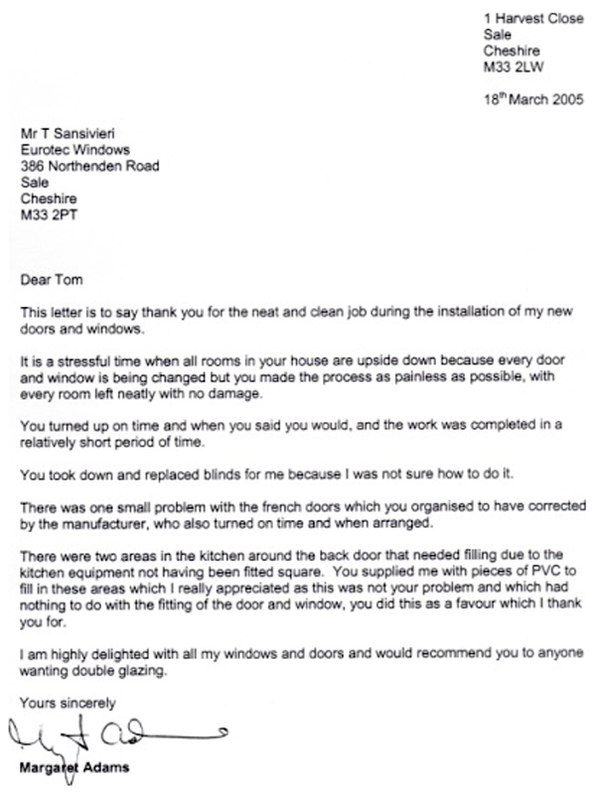 We are a local friendly company who do not employ one single "salesman", you will only ever deal with experienced staff and tradesmen. 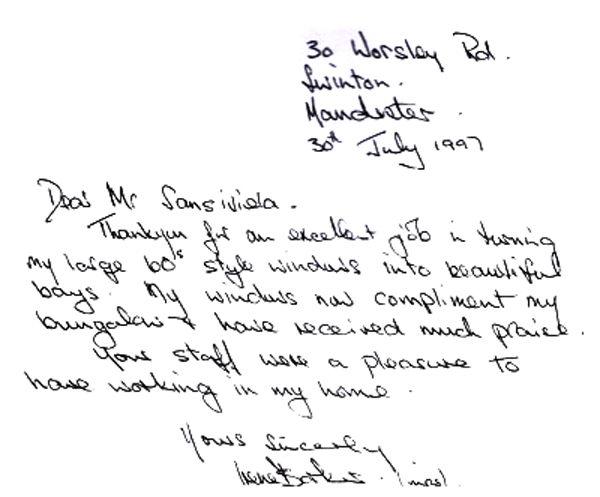 We have been improving homes in the Manchester and Cheshire area for 38 years! 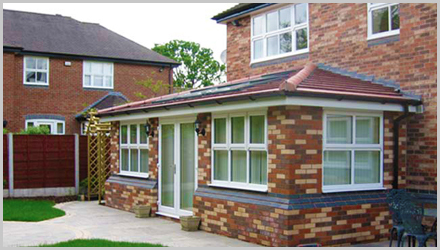 We offer a full home improvement service. 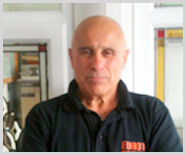 Tom Sansivieri, owner of "Eurotec Windows" and now incorporating "Eurotec Home Improvements" is celebrating 30 years in the industry. 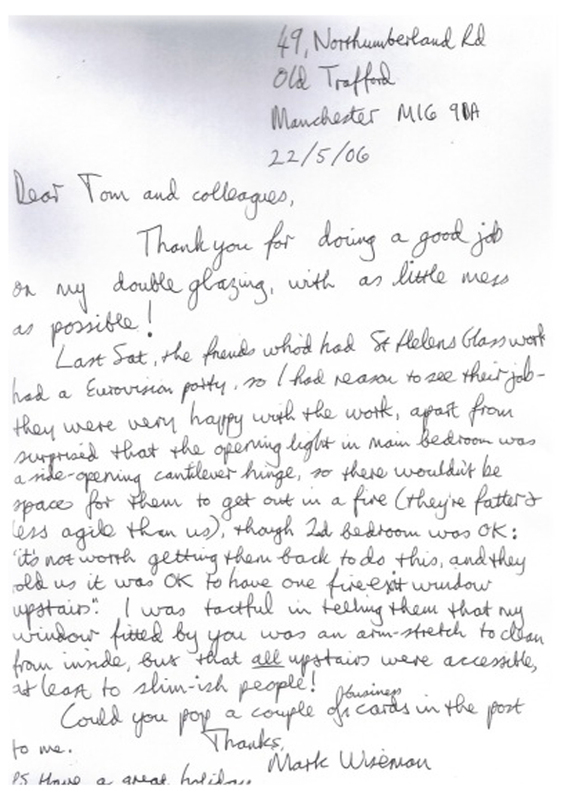 Tom started his journey from humble beginnings and now has a reputation that has proved trustworthy and value for money for many past customers and is hoping to extend this service to future customers too. The Home Improvement Industry is changing all around us. To continue to thrive as a business over the next ten years and beyond, we must look ahead; understand the customer's hopes, needs and aspirations which will help to shape Eurotec for in the future. We must get ready for tomorrow today. 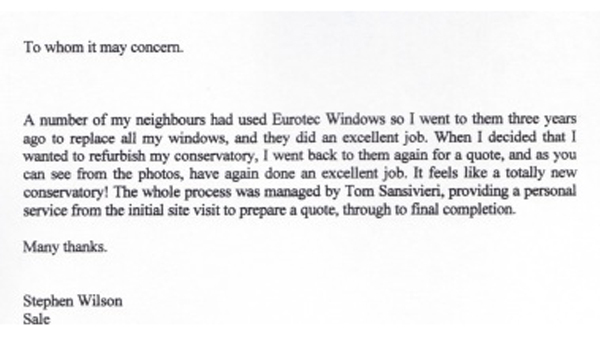 That's what Eurotec is all about. We have created a long-term destination for our business and it provides us with a "Blueprint" for providing exceptional service to all of our customers. 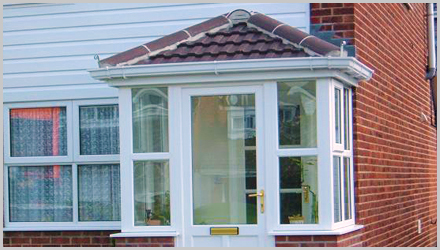 Our vision serves as the framework for our Blueprint and guides every aspect of our business by describing what we need to accomplish in order to continue providing the best quality home improvement products and service to all of our customers. 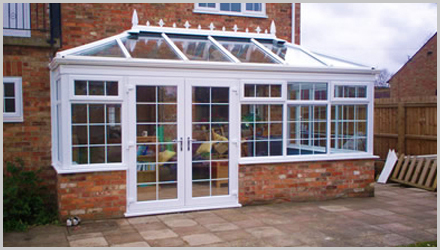 Deliver the best products available at the time with an exceptional installation service. 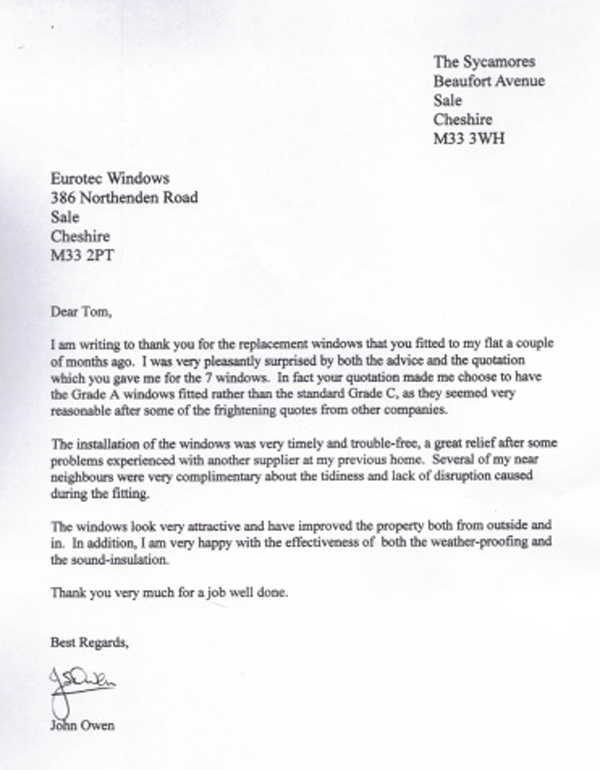 What we do, we do well, with customer satisfaction being the most important to us. 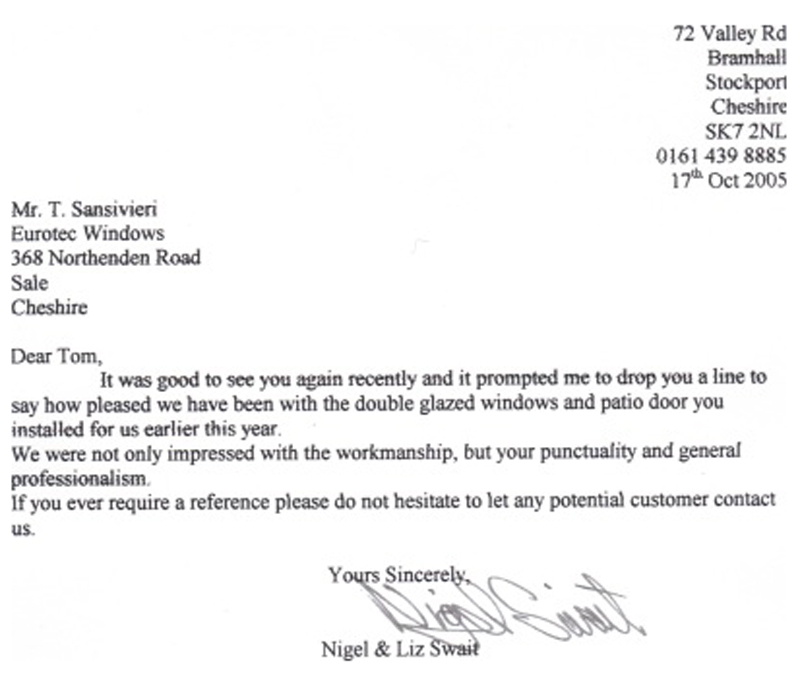 Our Values are that of a local company with pride in our community and a sense of responsibility to our customers. FOCUS on excellence everyday, Be ACCOUNTABLE, Focus on the NEEDS of our customers, Act with URGENCY but only ever with efficiency. 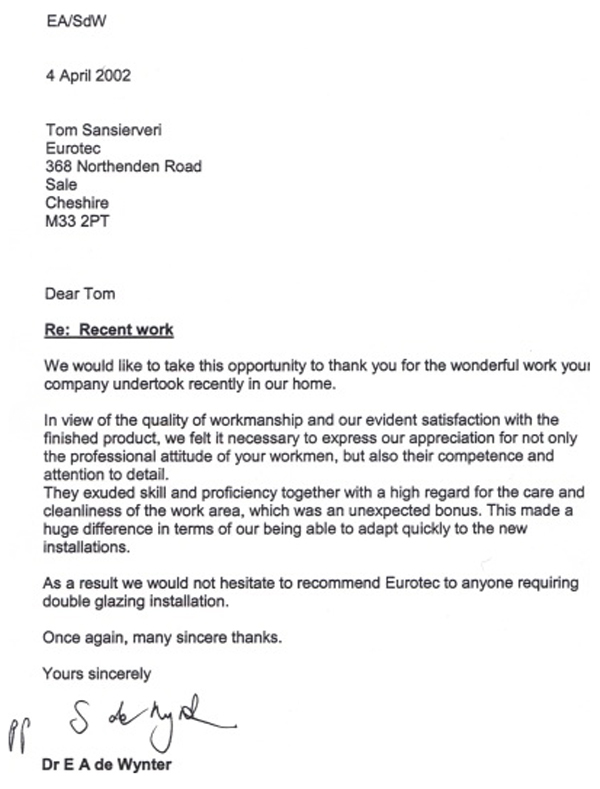 Eurotec are committed to you. 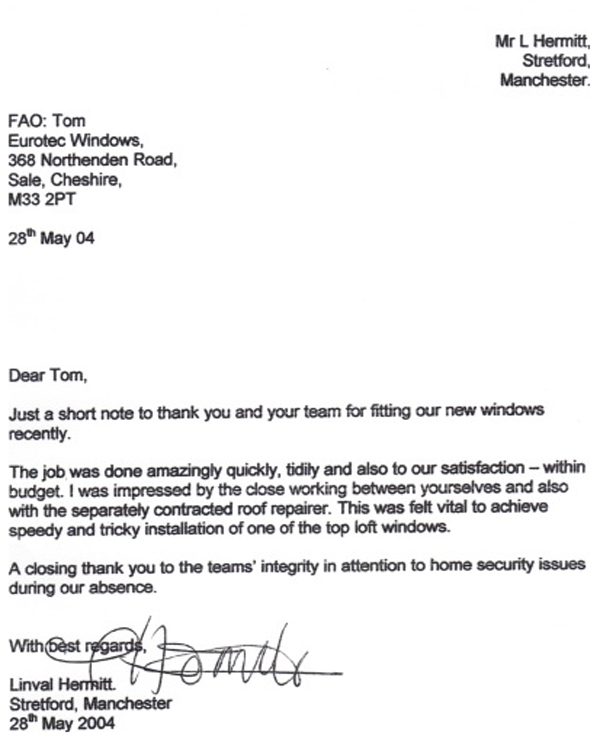 We are committed to providing all of the above and we are constantly looking for ways to improve.